4k00:28Oregon circa-2018. Aerial view of smoke coming from forest fire. Shot from helicopter with Cineflex gimbal and RED Epic-W camera. 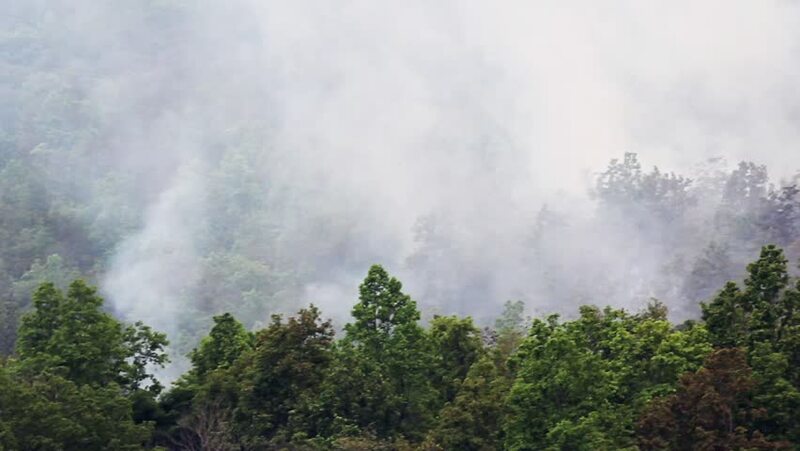 4k00:13Forest fire in Thailand annually occur during the dry season , Time lapse. hd00:18 Fire situation in Europe region in spring. Burning dry grass near forest. Burning peat on a peat bog. Drought in nature. Global warming.